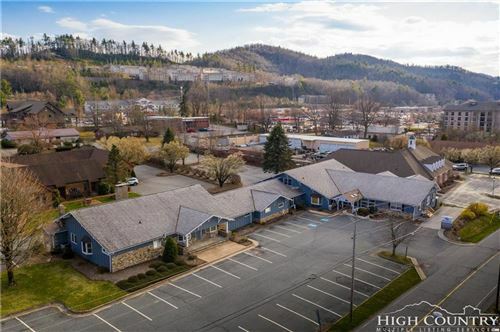 Lynn Vincent is the accounts manager and matriarch for Vincent Properties, which is one of the few remaining family owned and operated businesses in the High Country. Lynn moved with her husband, Jay Vincent, to the Blue Ridge Mountains in the mid 1970’s but has always been true southern gal after spending most her summers on her grandfather’s farm. 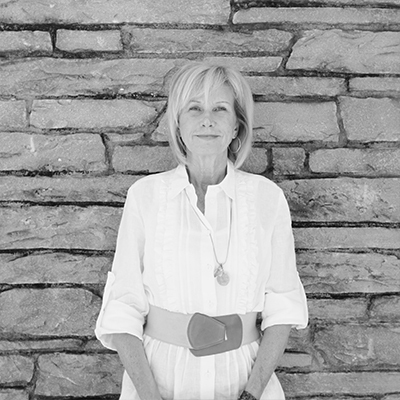 Although she has always had a hand in their family real estate business, Lynn worked with Watauga Hospital and Medical Center while raising her and Jay’s 3 sons. Now, when she isn’t “holding down the fort” in both home and office, Lynn loves spending time outdoors with her horse, Cody, and German shepherd, Lexi. Lynn Vincent is also a proud grandmother of 2 beautiful granddaughters and two grand-puppies, Thor & Finn.